So, you finally got your business a website, it’s well designed, functional, and informational. 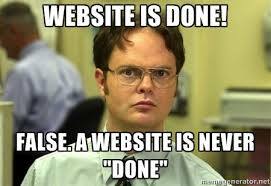 You might think that’s the end of the road for your website project, but there’s still much to do even after a website is published to the web. 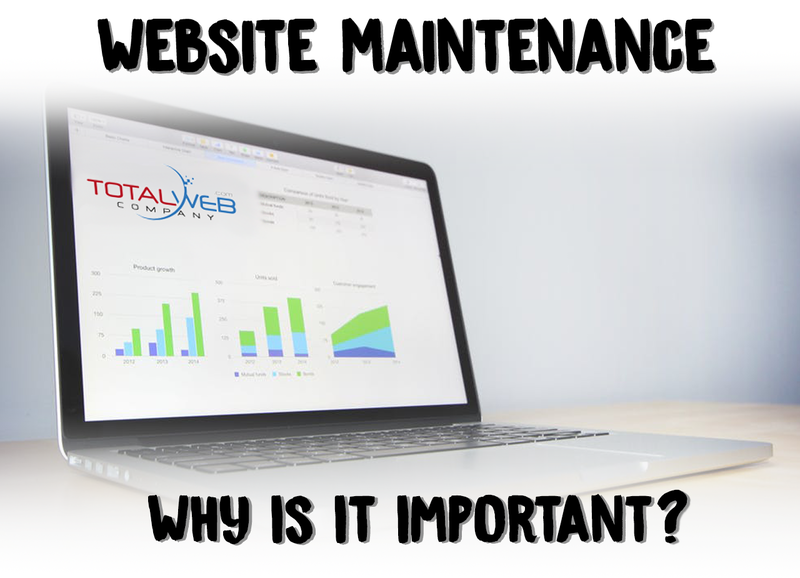 Website maintenance keeps your website easy to find, and even your business more approachable. Search engine optimization (S.E.O) plays a huge part in keeping your website up to date with search engines, and publicizing your business’s special promotions and sales on your website makes your business look more appealing to customers that maybe haven’t visited you in person yet. 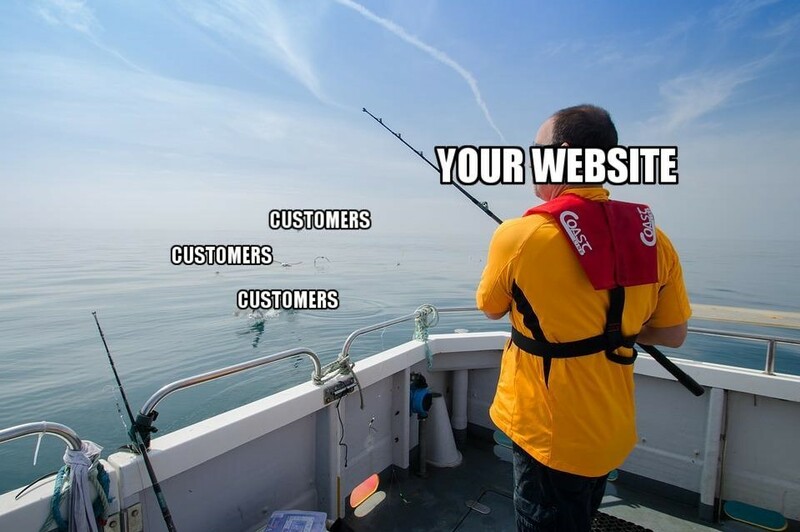 When you have a small business, your goal isn’t only to keep old customers loyal, it’s also to fish in new ones constantly. A good looking and well-designed website draws potentially new customers in, and keeps them there. While a great looking website works wonders, it’s important to keep in mind that consistently updating your website with new pictures, sales, information etc. 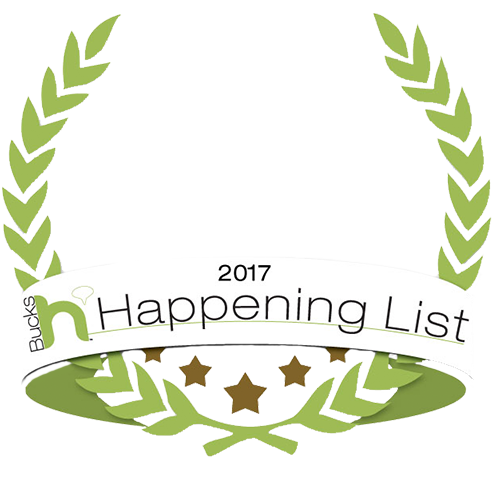 keeps your website, and your business, looking fresh, up-to-date, and alive. When a customer looks at a website, they subconsciously want to see something new, if your website looks like it did one or two years prior, it suggests that your business hasn’t changed and doesn’t offer anything new. In addition to design and promotional updates to your website, making sure potential customers can even find your website quickly is crucial. If people have trouble finding your business’s website, what’s the point of even having a website? This is where Social Media Marketing, or S.E.O, comes into play. 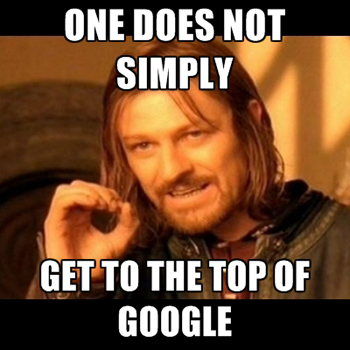 What S.E.O is exactly, is your website’s eligibility to get to the top of search engines. 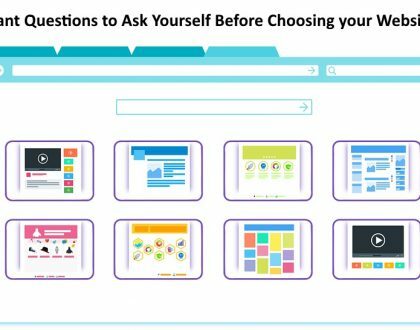 If your website is one of the first to appear in search engines, consumers are more likely to choose your business’s services and/or products. Some consumers don’t even look past the first page of search engines like google or bing. So how do web designers make a website with great SEO? 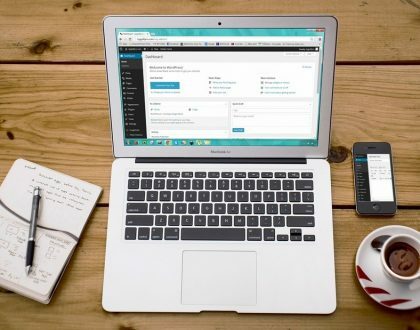 Search Engine Optimization is a long and ever changing process, involving a precise amount of words on a page, keywords, advanced coding, and much more. At Total Web Company, SEO is treated as its own project for our client’s websites. 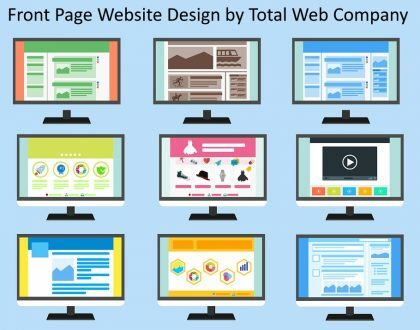 You can learn more about our SEO services here at Total Web Company’s website, or visit our Philadelphia SEO Company’s website directly.